Offshore wind park. Author: Tim Collins. License: Creative Commons, Attribution 2.0 Generic. December 17 (Renewables Now) - The list of power purchase agreement (PPA) announcements we covered last week is short, but their combined capacity exceeds 1.3 GW mainly thanks to big offshore wind deals in Belgium and Taiwan. 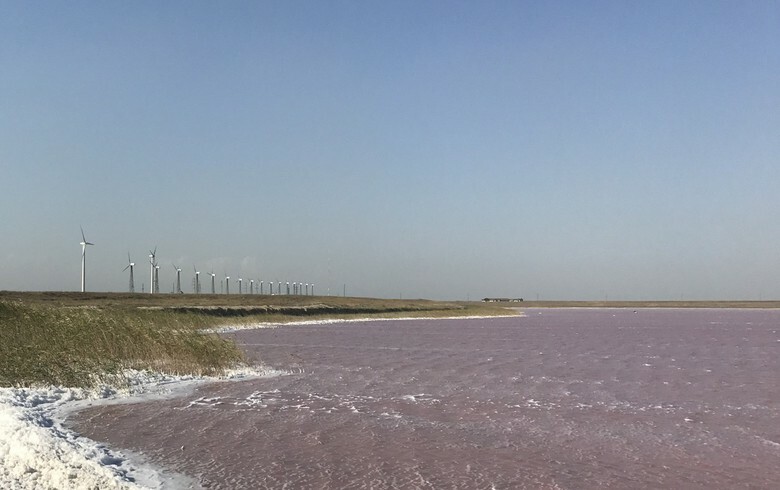 Argentina's wholesale electric market management company CAMMESA has signed PPAs for the output of 99.5 MW of solar and biogas power projects, winners in the RenovAr Round 2 auction. 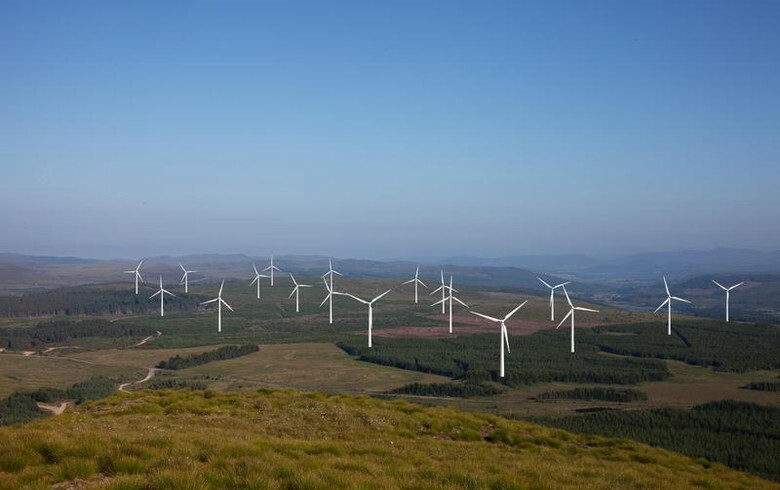 UK energy company Centrica PLC (LON:CNA) signed power purchase agreements (PPAs) with fund manager Glennmont Partners for 315 MW of wind power in Italy. 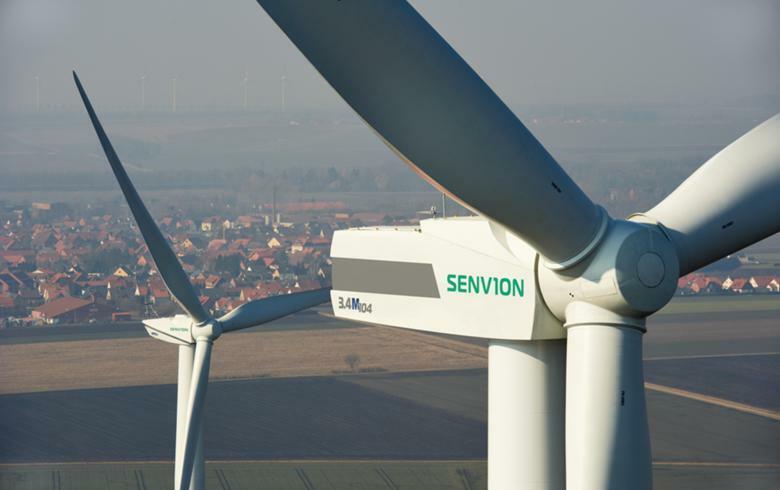 German automotive giant Mercedes-Benz has agreed to buy electricity from 46 MW of community-owned wind parks to supply its car factory in Bremen and several battery production sites. 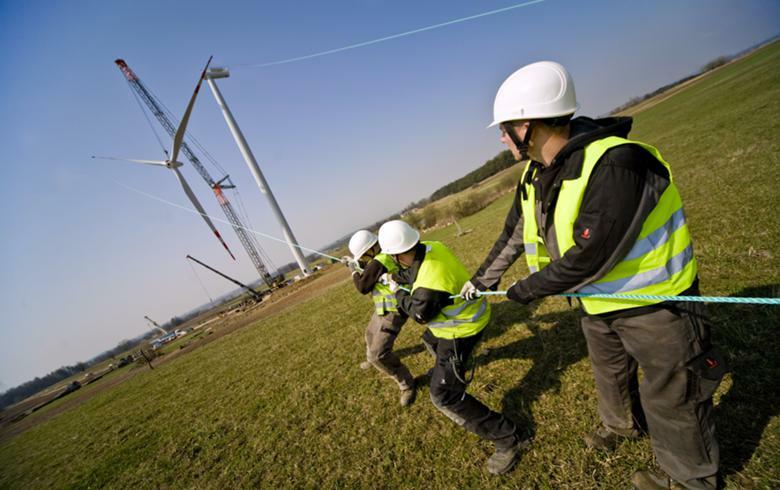 The electricity will be sourced from six wind parks, which are currently supported by fixed payments under Germany’s Renewable Energy Act (EEG), but these will end around 2020. 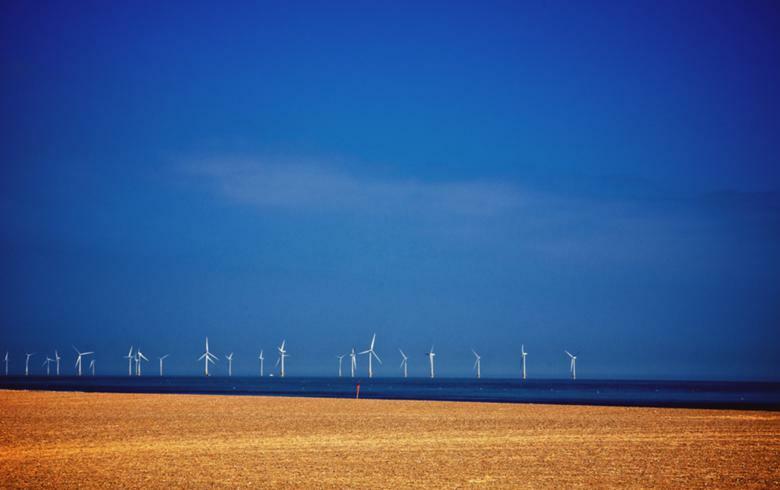 Taiwanese utility Taiwan Power Co (Taipower) has agreed to buy the output of the 376-MW Formosa 2 offshore wind project, part of a complex that will reach half a gigawatt in Taiwanese waters. 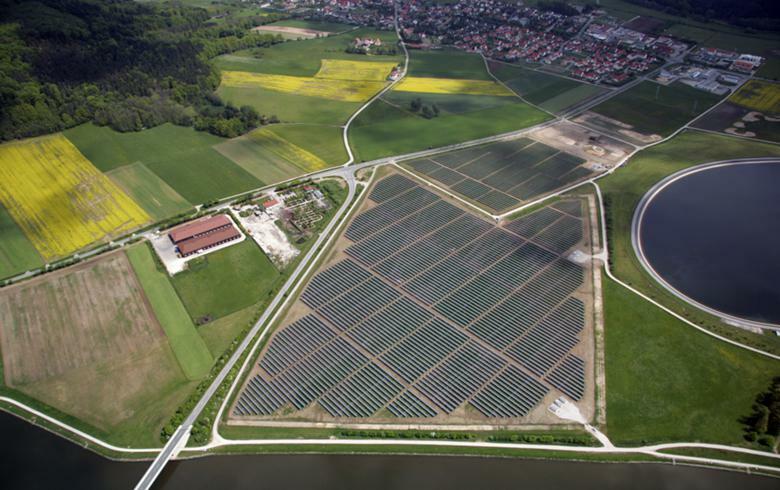 UK fund manager Octopus today said it has signed a five-year deal to supply electricity from part of a 70.5-MW portfolio of Italian solar assets to Shell Energy Europe Ltd.
Dutch utility Eneco, one of the shareholders in the 487-MW SeaMade cluster of offshore wind projects in Belgian waters, will buy the entire output of the complex.